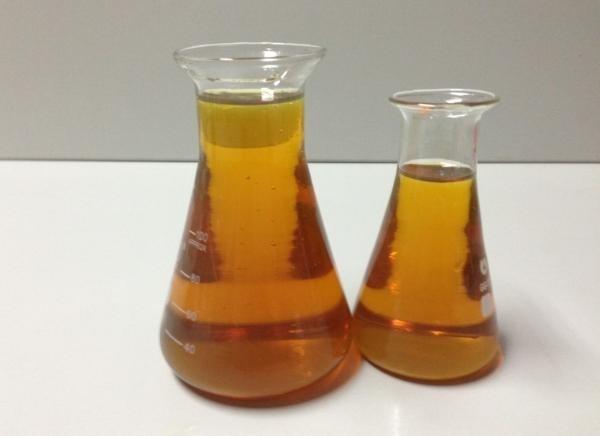 Base oils are refined base stocks recommended for use in the manufacture of automotive & industrial lubricants, oil & greases, rubber products, white & paraffin oil and so on. Iranian Base oils are refined from crudes with characteristics making them the most desirable for our customers. Manufacturers, Exporters, and Suppliers of Bright Stock from IRAN and UAE. Sasol Bright Stock (BS) 150 is a paraffinic base oil mainly intended as base stock for the blending of high grade lubricants. Use PVC, nitrile or other oil resistant gloves and protective clothing to prevent skin contact. Where eye contact is a potential hazard, goggles should be worn. Avoid temperatures above 80°C and strong oxidizing agents. Ambient temperatures and atmospheric pressures normally encountered within buildings or roofed-over outdoor storage areas are acceptable. Avoid entering areas where mists or vapours have built up as a result of abnormal temperatures or pressures without the proper breathing equipment and protective clothing.